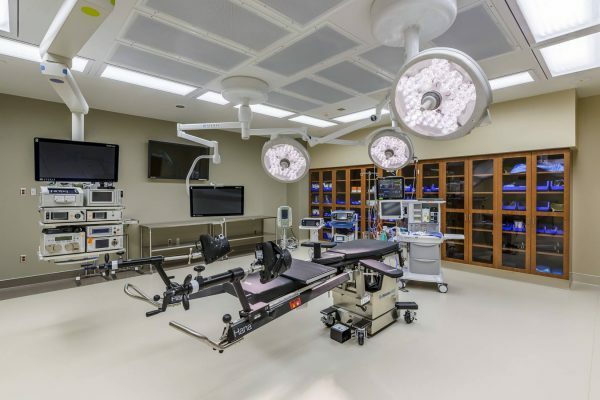 Building a massive $100 million teaching hospital in 22 months is a challenge in itself, but unavoidable circumstances shortened the allotted project time to 19 months, Robins & Morton had to adapt. 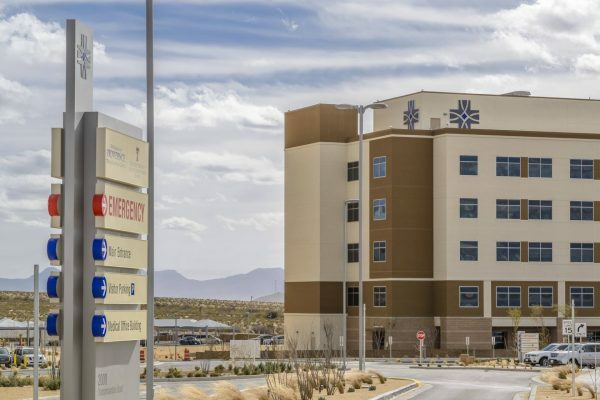 The Hospitals of Providence Transmountain campus, located in El Paso, Texas, would cover more than 300,000 square feet and stand six stories tall. 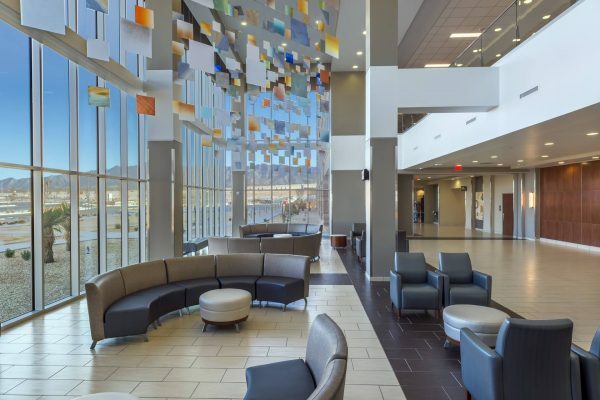 This full-service facility has an academic affiliation agreement with Texas Tech University Health Sciences Center El Paso to serve as the primary teaching site for medical students, residents, nursing students, and researchers. 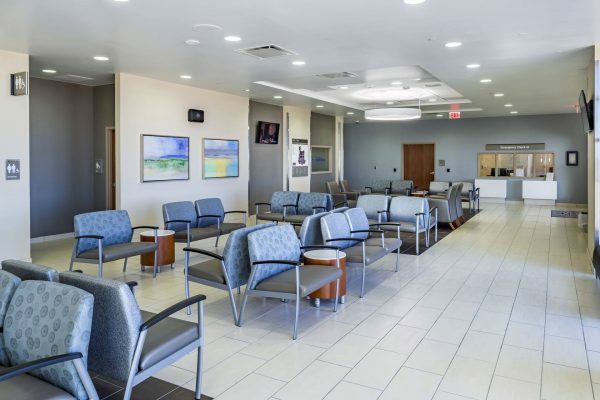 Throughout the construction of this teaching hospital, Robins and Morton was met with several challenges. With a delayed start date and scheduling concerns, Robins & Morton relied on the full implementation of Lean methodology – daily stand-ups, weekly work plans, schedule reviews and co-location – to get the job done on time. 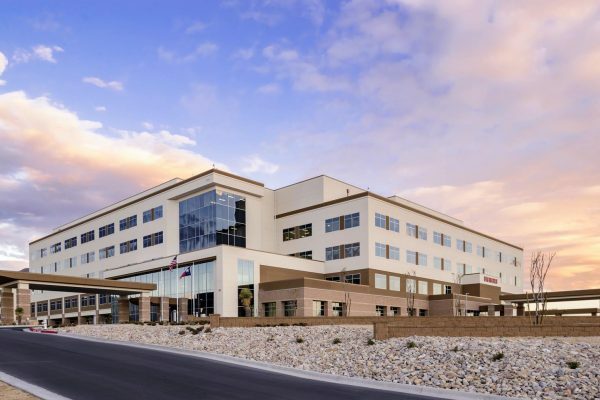 Tenet Healthcare Corporation’s Hospitals of Providence Transmountain is now a premier teaching hospital with 110 patient beds built into the Franklin Mountain Range. 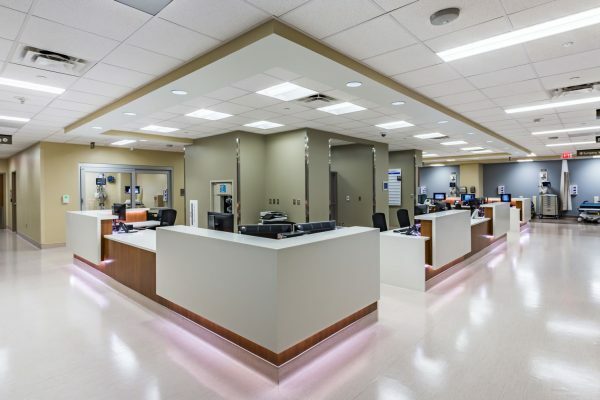 Through flexibility and strict adherence to scheduling, Robins & Morton excelled in completing the project on time and under budget without a single change order. The entire project team from Robins & Morton consistently performed at a very high level. 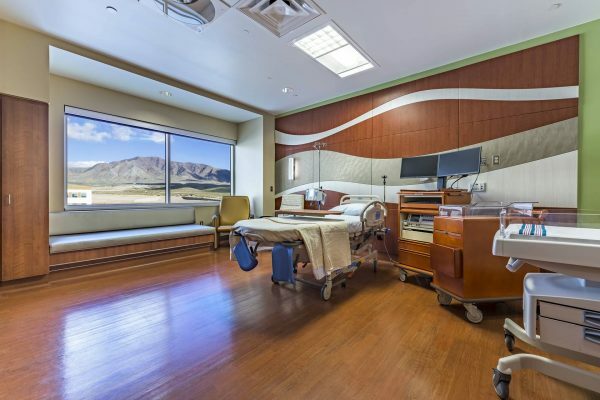 Most importantly, the project was completed on schedule and within cost projections that in and of itself speaks volumes to the dedication of the team.